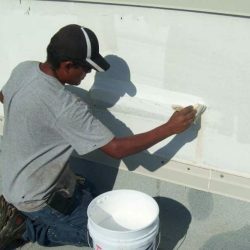 At A&H Forensic Roofing in North Carolina and Florida, our roofing contractors know how important it is to keep your home or business’ roof in tip-top shape. 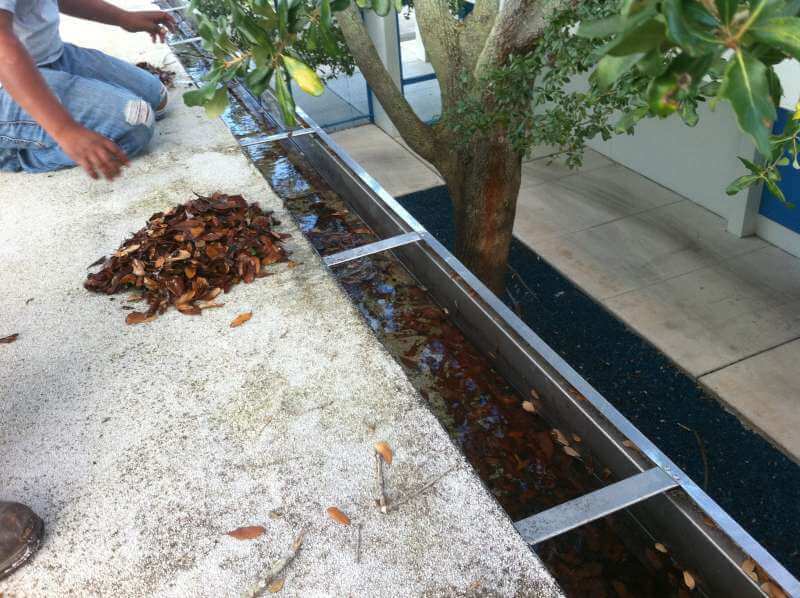 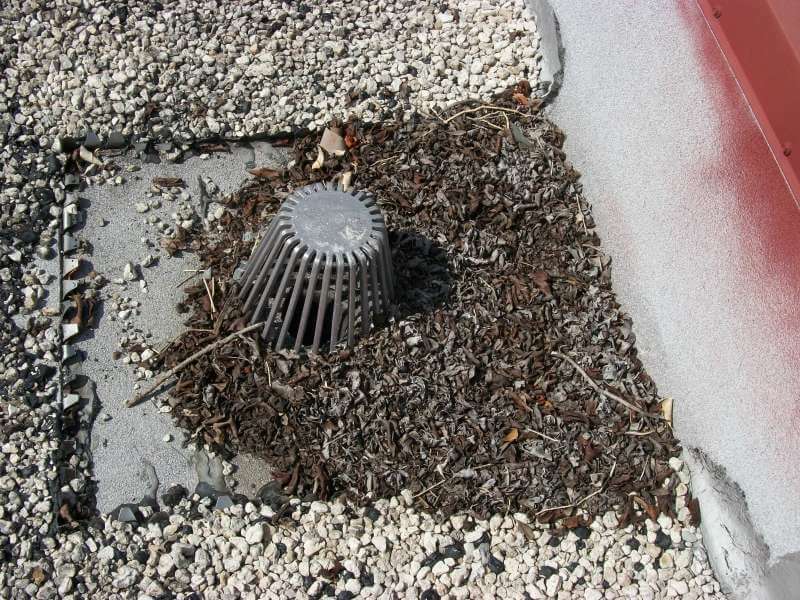 Preventative maintenance is crucial to help extend your roof’s longevity. 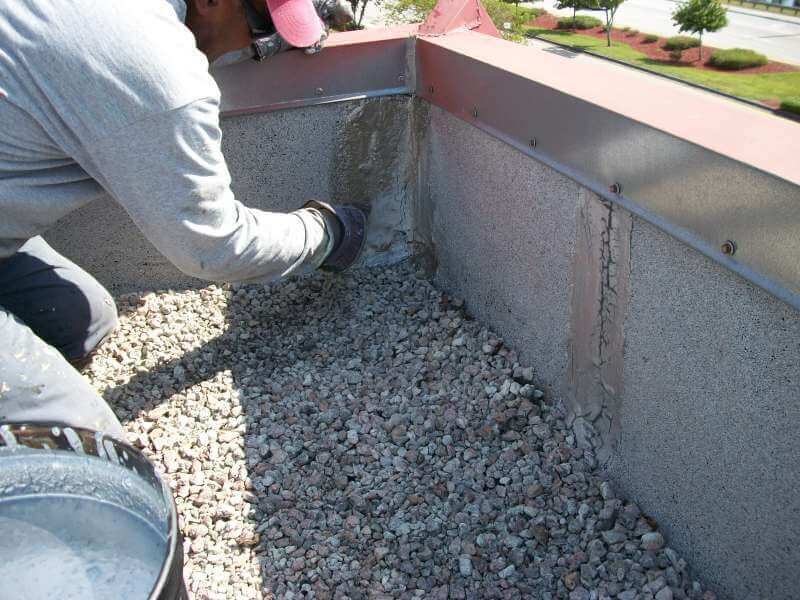 While it’s important to have the right materials installed on your roof, your roof’s lifespan relies heavily on regular and proper maintenance from a professional. 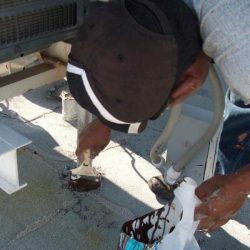 When you schedule monthly or annual roof maintenance services, your roof material warranty remains valid with the manufacturer, the roof life is extended and you have the potential to correct any roof leaks before they occur. 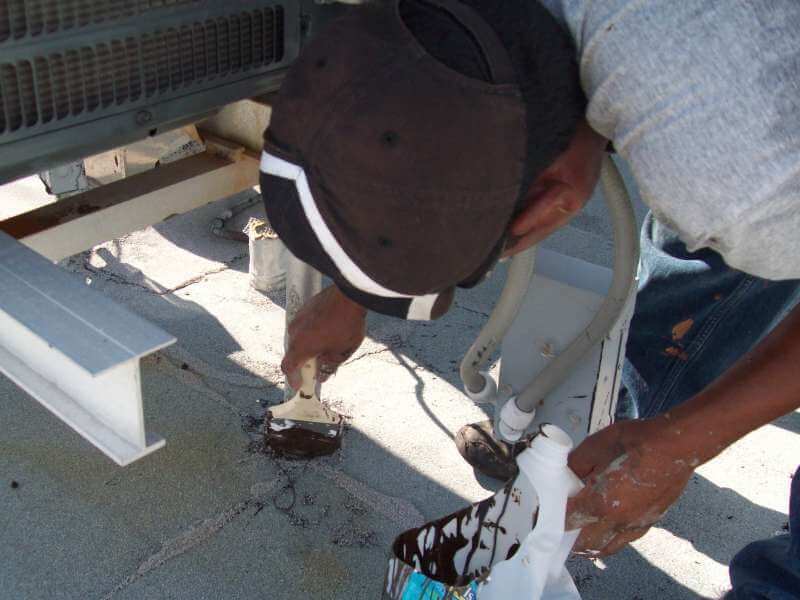 While it is common to have your roof inspected once a leak occurs, preventative maintenance is a proactive way to identify and correct roof problems before it’s too late. 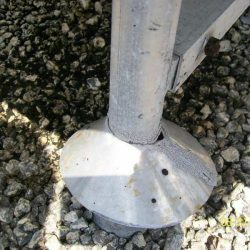 Doing this can save you thousands, as well as the integrity of your roof. 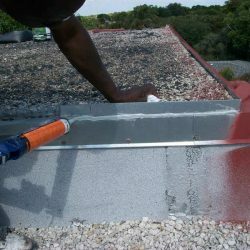 T he best way to ensure your roof’s longevity is to develop a relationship with a professional roofing company. 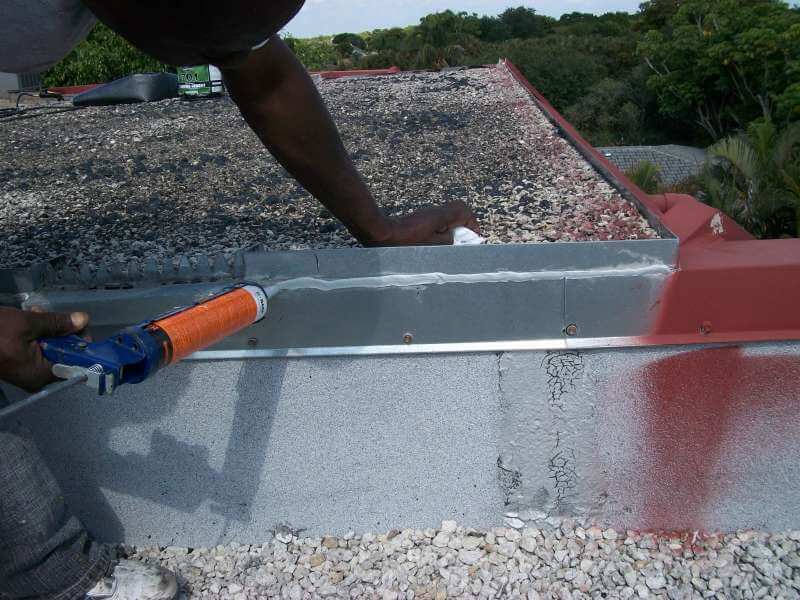 At A&H Forensic Roofing, our job is to make sure your roof remains up to the highest standards of safety while maximizing its life and longevity. 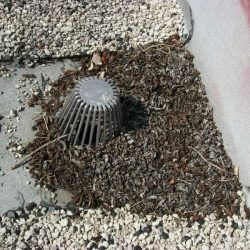 While there are many benefits to scheduling preventative maintenance services for your roof, below are a few of our favorites. 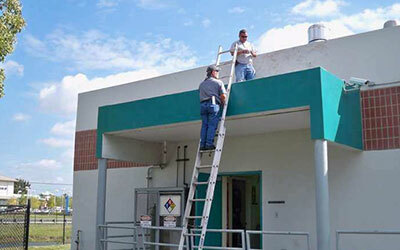 Improve your home or business’ air quality with preventative roof maintenance by reducing mold and mildew problems. 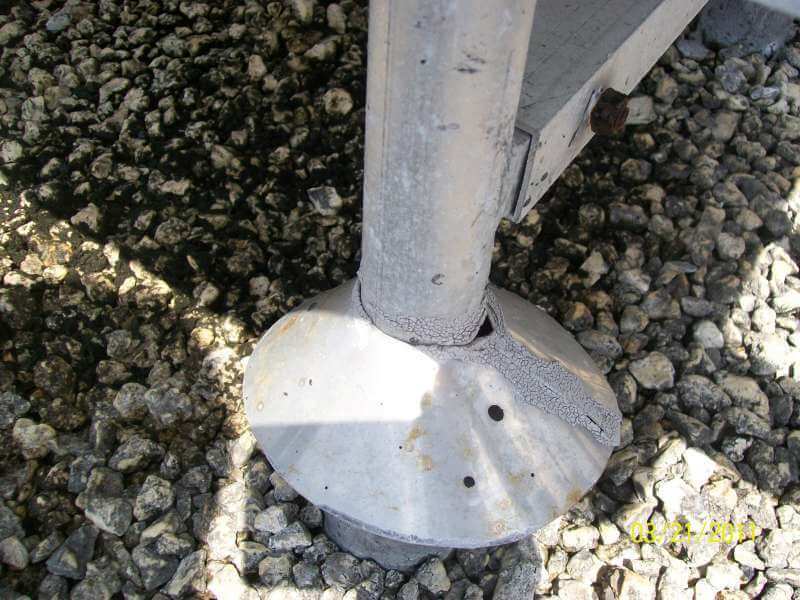 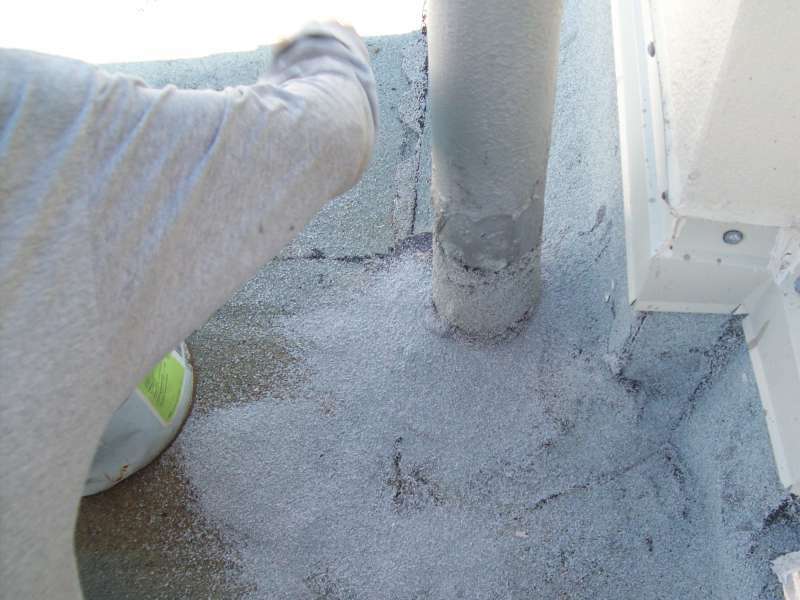 Prevent energy loss from wet insulation and reduce water leaks in your roofing system. 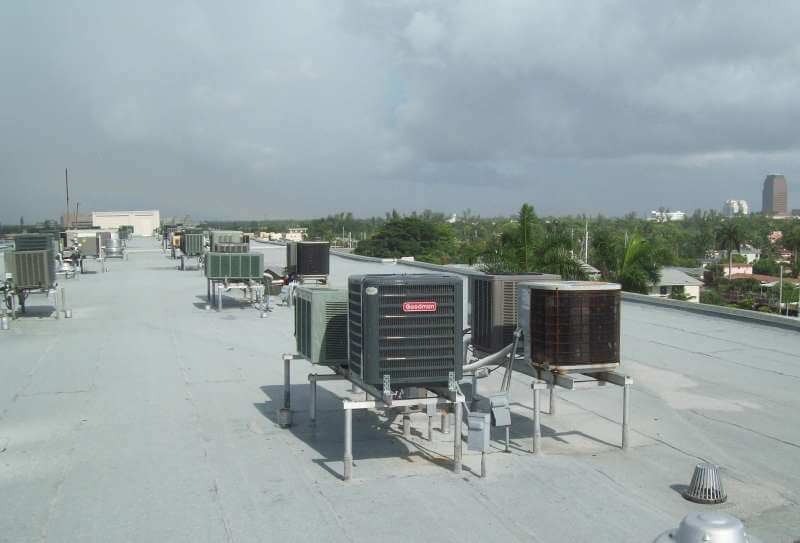 Protect key interior assets, including your family, employees and personal belongings. 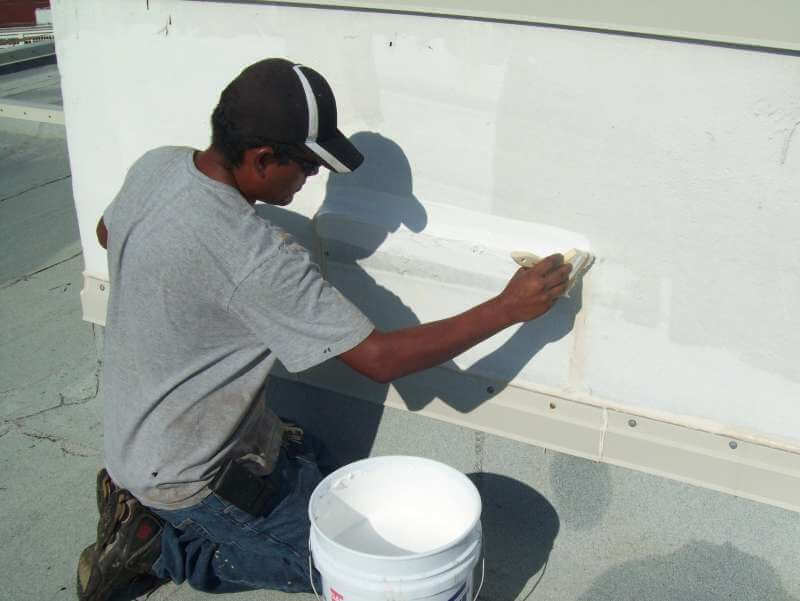 Prevent accidents and injuries from falling shingles and structural issues. 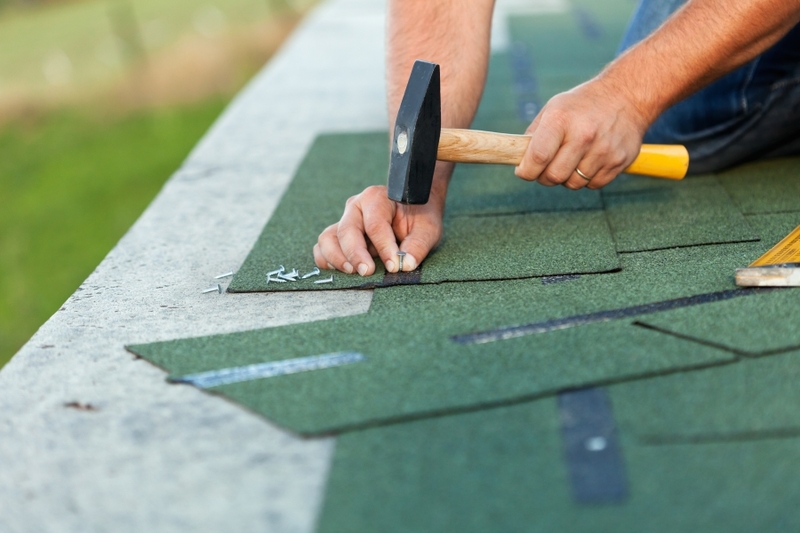 If it’s been some time since your last roof inspection, it may be time to call a certified roofing contractor to inspect your roof for any potential problems. 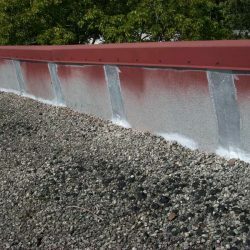 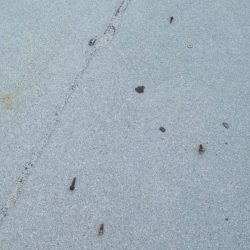 While there are several signs that indicate your roofing system needs professional attention, below are some common signs we see on a regular basis. 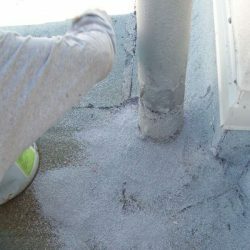 Water stains on your home’s ceiling could be a sign of a serious roof leak or shingle problem. 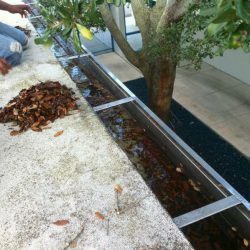 Prolonged standing water that collects on your roof could lead to premature aging and deterioration. 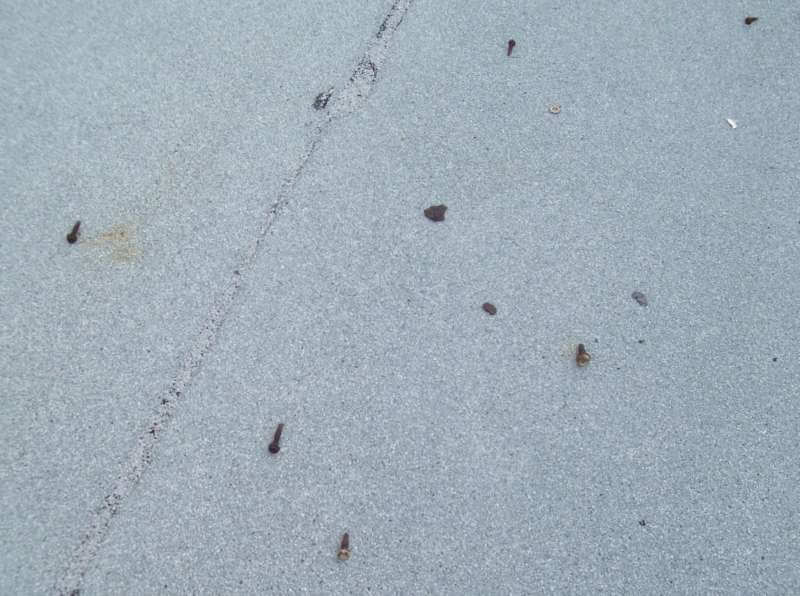 Loose or fallen shingles could indicate your roof is in need of repair or replacement. 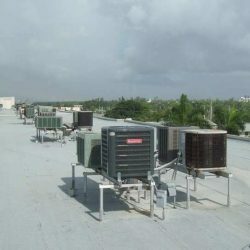 A well-maintained roofing system is necessary to protect your home or business. 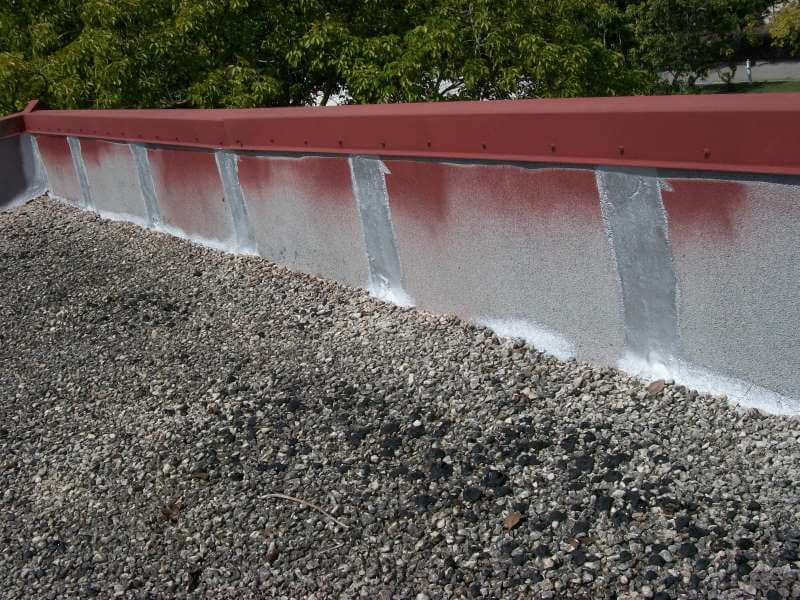 When it comes to maintaining a long life for your roof, a little preventative maintenance can go a long way. 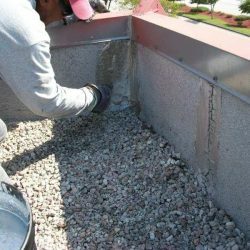 Contact the certified roofing specialists at A&H Forensic Roofing in North Carolina and Florida to request a free roof inspection today!